It’s Community and Nonprofit Night at The Game Lounge and IMPACT is hosting a Happy Hour Fundraiser. 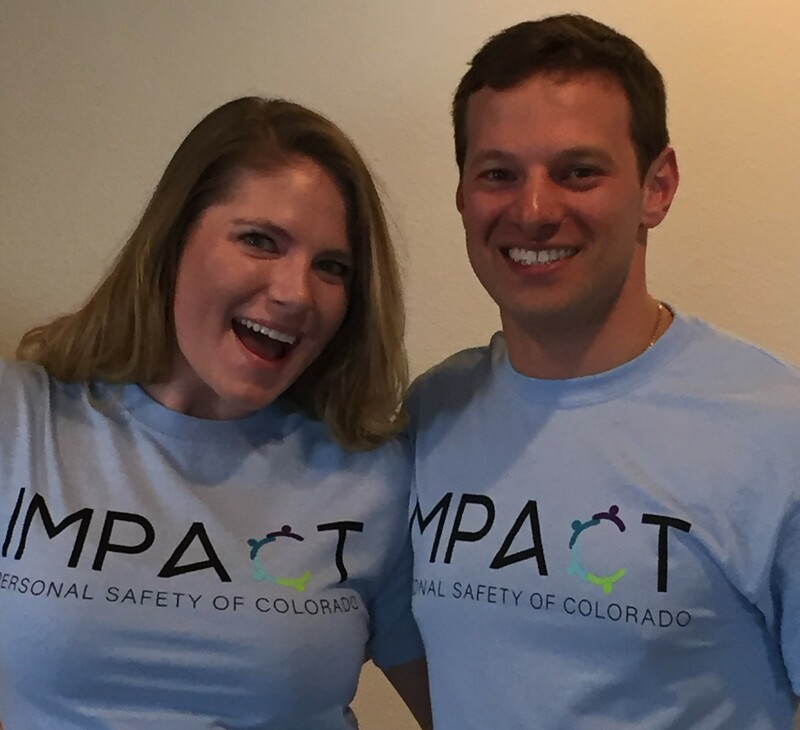 Congratulations to Our Most Recent IMPACT Graduates! 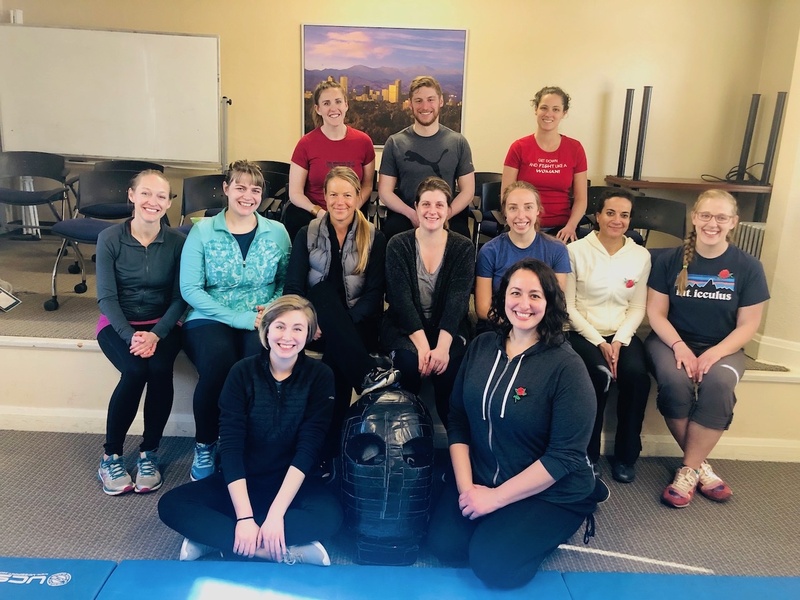 These amazing students just completed the Women’s Basics Course.